Copy parts are a potential hazard for your business. Replacing original parts by copies just seems to save money. Quality of material composition, surface and heat treatment are often insufficient. This increases the probability of failures and breakdowns with long standstill periods. But there is an easy way to protect your machine. 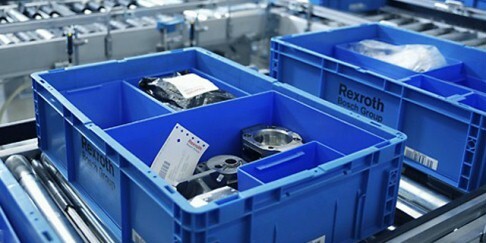 Trust the original: research, development, service and quality from Bosch Rexroth.